Having your own website is a complex process and it also presents several technical issues such as Domain Name Registration, Web Hosting Setup, Website Design and Development, and also the constant monitoring and maintenance of websites. 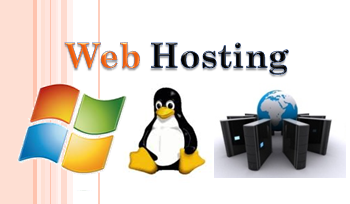 We provide all these services at one place so that you don’t have to contact the Domain Name service provider for domain problems, web hosting provider for hosting and email problems, and the web designer for minor updates in website. JSK Web Services is a division of JSK Software ® which is a reputed Software and Web Development Company having its clients and associates in more than 30 countries. JSK Software is also a registered Microsoft Partner. We have more than 10 years of experience of developing more than 100 websites for our International Clients and Associates. 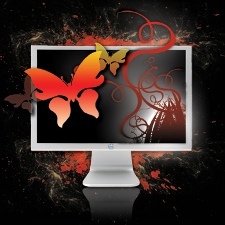 We understand the complex requirements of businesses to have their websites. 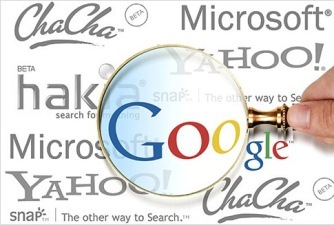 Our experience also helps us in providing website services based on latest technologies and standards. JSK Software has a reputation for providing high quality software and web services all across the world. With the same business policy we provide website design and development of International Quality at the Indian Prices! Our websites are developed and tested by experienced and skilled web designers and developers, and all our websites can be viewed from most web browsers such as IE, Firefox, or Chrome without problems. We provide different packages to suit your requirements and budget. We understand that different businesses have different requirements and budget, and we have designed our packages in keeping in mind the businesses from a small dealer to large corporations. 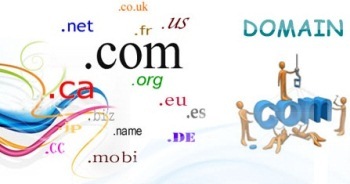 Ours is a simplified process of technically difficult aspects such as Domain Name Registration, Web Hosting, SEO etc. As our client, you don’t have to go through the technical details of these things. Developing your website with us is as simple as providing your firm profile, product and services details along with photographs, and your contact details. We will take care of the rest. 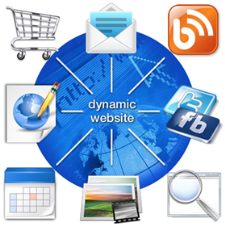 Some businesses are having the requirement of dynamic website with customized requirements e.g. 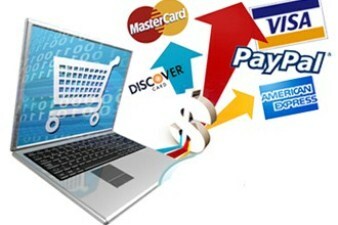 an e-Commerce website with Online Shopping facility. 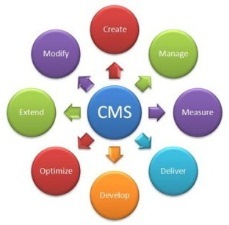 As we are full-fledged Software and Web Development Company, we also develop dynamic websites. So with the growth of your business, we can develop a dynamic website for you with customized requirement with programming and database integration. We are a reputed and well established company having main focus on serving our local clients at affordable rates, and we can provide reliable, consistent, and high quality services on regular and ongoing basis.